Disney+, the media giant's highly anticipated streaming service, is set to launch in the United States on November 12, 2019 for $6.99 each month. Executives said they see opportunities to take its ESPN+ sport streaming video service to Latin America and are looking into worldwide expansion of its Hulu streaming video business, which offers movies and shows targeted to adults. Apple Inc, AT&T Inc's WarnerMedia and others plan new streaming services. Though it will be leaving as all Disney content is removed from that streaming giant. 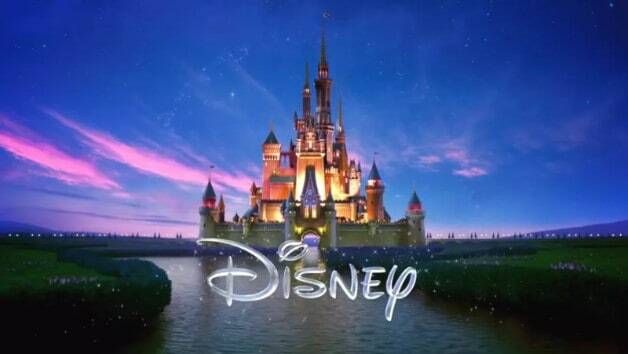 The company confirmed that it will include almost every animated feature from Disney alongside a number of the company's other properties, including films from the Marvel, Pixar, and Star Wars canon. The extensive Disney+ library, including Mary Poppins, Alice in Wonderland (2010) and much more will all be available the day the streaming service launches. Disney fans, prepare yourselves for an onslaught of exciting new (and nostalgic) content. Its animated classics, including "Aladdin" and "The Jungle Book" will be available on the service when it launches. A new short called Lamp Life, featuring Toy Story's Bo Peep, will also be available on Disney+. In the latter category are Loki, Falcon & Winter Soldier, and WandaVision, which will bring back actors from the movies. Diego Luna and Alan Tudyk will be joining forces once again for a new show based on Cassian Andor for the streamer. All 30 seasons of the long-running animated show will be available to stream, as soon as the service launches.